At Central New York Optometry P.L.L.C., our New Hartford eye doctor offers a wide range of services to optimize and protect your eye and vision health. One of the most common and important services we provide here in our office is that of comprehensive eye and vision exams, which allow us to evaluate the health of your eyes in great detail. If you haven't had a comprehensive eye and vision exam in New Hartford in the past year, you're overdue. Even if you haven't noticed any problems with your eye health or changes in your vision, annual eye exams are highly recommended to protect your ocular health. After all, many eye conditions don't have obvious symptoms—and the ones that do don't necessarily show up right away. 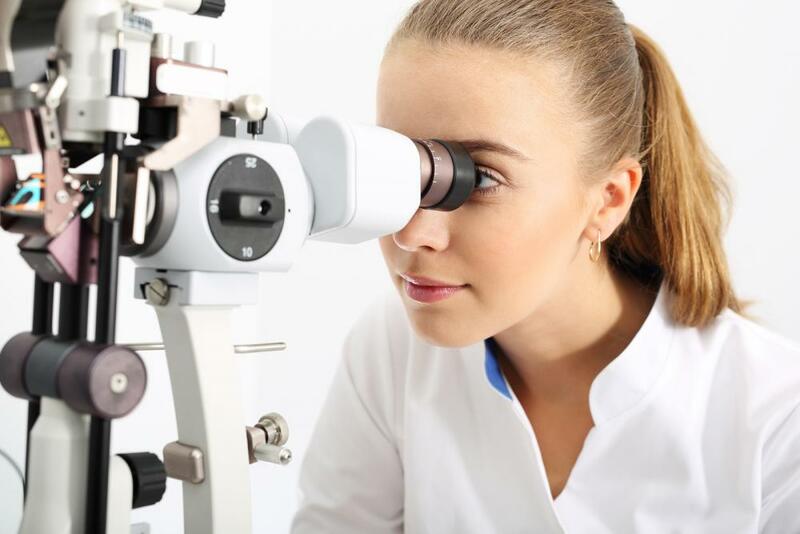 In this sense, comprehensive eye exams are a great way to have an eye doctor on the lookout for "red flags" or symptoms that you otherwise may not have noticed. As a result, we can diagnose eye problems early on and have a greater chance at successful treatment and/or management. Furthermore, regular eye exams help you stay up-to-date on changes in your vision so you always have the right corrective lens prescription, if needed. Even if you don't think your vision has changed in the past year, there's a good chance it has and that your current corrective lenses are out-of-date. In turn, you could be harming your eyes by wearing the wrong prescription. If it's been awhile since your last eye exam, you may be wondering what to expect from your eye exam in Utica when you come into our office. Generally, we'll begin by getting to better know you by taking the time to review your medical history and ask you some basic questions about your health. This is also a good time to bring up any problems or symptoms you've noticed with your eye health or recent changes in your vision. From there, we'll begin your comprehensive eye and vision exam. Our eye doctor will physically inspect your eyes and be on the lookout for signs of eye problems or conditions. From there, we'll also perform a series of tests that will assess your visual acuity, test for near/far-sightedness, check your peripheral vision, and evaluate other important aspects of your vision. Depending on your specific risk factors and symptoms, we may also recommend screenings for certain eye diseases, such as glaucoma or macular degeneration. If needed, we can conduct any additional diagnostics in our office as well. If you're overdue for an eye exam, we encourage you to contact our eye doctor in Utica for an appointment. You can reach Central New York Optometry P.L.L.C. by calling our office at (315) 735-7590; we're open six days a week (including Saturdays) for your convenience!